Brace yourselves folks because Winter is Coming. And by ‘winter’, I mean season eight of Game of Thrones. And by ‘is coming’, I mean ‘is coming soon’ – in exactly one month, to be precise. That’s right, the eighth and final season of HBO’s fantasy drama series will be hitting our telly screens one month today, nearly two years after the penultimate series ended. 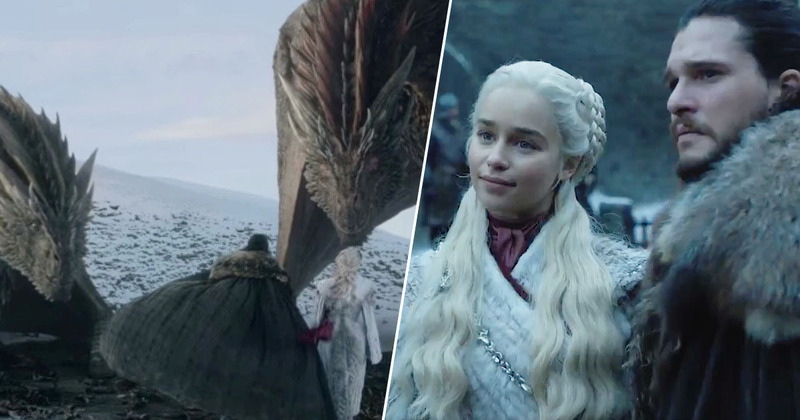 And April cannot come quick enough for fans of GoT – especially since the new trailer dropped last week, giving us a glimpse of everyone and their armies (and dragons) advancing swiftly towards Winterfell. 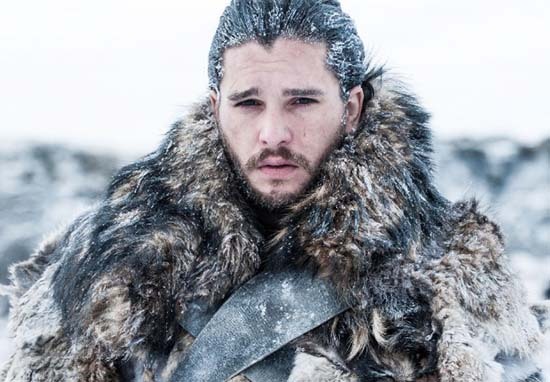 With the King in the North himself hints the ending will be ‘groundbreaking’, and other cast members say the ending is better than they could ever have imagined, it’s fair to say fans are on tenterhooks as to what is to come. Stirring up further excitement is the confirmation from one of the show’s directors, Miguel Sapochnik, that he took inspiration for the final showdown in GoT from The Battle of Helm’s Deep in The Lord of the Rings: The Two Towers – aka one of the most epic sequences – in size and scope – ever committed to film. So no small feat then. Speaking to Entertainment Weekly, Sapochnik said he studied The Battle of Helm’s Deep in depth, while also trying to find a longer battle sequence to compare GoT to – but couldn’t. Sapochnik described how the battle to end all battles takes in more than 20 members of the main cast – each with their own perspective and narrative, and each taking part in the huge fight. The [GoT battles] I’ve done previously were generally from Jon’s perspective. Here I’ve got 20-some cast members and everyone would like it to be their scene. To be fair to him though, it looks like all his hard work might just pay off; the Thrones team reportedly spent a gruelling 55 days shooting their battle sequence – mostly at night – which Iain Glen, who plays Ser Jorah Mormont, told Entertainment Weekly was ‘the most unpleasant experience’. This can only be good news for fans of the show though; the harder the team work surely means the better television produced, right? Sorry Iain, but those gruelling conditions might just have been worth it (for us).